Year 2018 We do have some TelDir Directory newsprint paper available for export. Direct printers. 4-5 loads monthly. Aprox 40 gsm and 24" widths. Widths do change slightly. Please call to confirm. 504 587 9107. Export clients. Spot tonnage available during 2018 please ask...we can sell prime news and directory paper ex USA into given export markets. Year 2018: Standard newsprint for printers and converters. 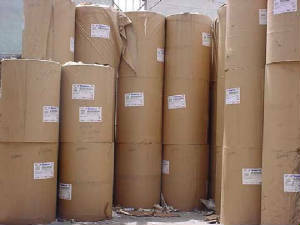 45 gsm and 48,8 gsm; export or domestic 27# 30#. Prime makings. Direct mill. 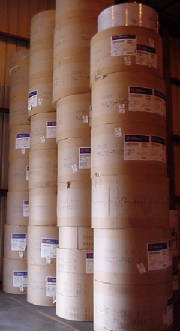 We ve picked up 3 trucks of SC "A" quality, standard news mixed rolls etc. Good for mover s packing sheets or printing. The SC A is excellent for printing. Great price. ASK delivered price. The price works for converters and printers. Brokers welcome. 14 1/14" rolls. 40 /3" diameter/core. 36 cms width and 100 cms diameter with 76 mms. cores. 60 rolls 44000 lbs. Around 20 m/t.Photo on left. Sold already ask for more narrow rolls. December 2005. 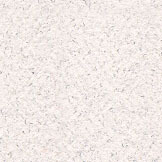 SC A Rotogravure dual purpose 41-51 gsm; up to 100 cms trim.